The New Year is here! You’re fired up, and you’re ready to tackle this year with a brand new approach. What some people are doing to get them really roaring to go is refreshing their face with cosmetic procedures. With fillers, BOTOX® Cosmetic, and many other facial improvement procedures, women are facing the future looking fresh and new. BOTOX®– This is a prescription medicine that can be injected into your muscles. It helps smooth away fine lines and wrinkles and keeps new ones from forming. After treatment you’ll have a younger, smoother looking face. Fillers – You also have the option of using dermal fillers. These substances can help you eliminate the signs of aging such as deep wrinkles, creases, and volume loss in the lips and cheeks. RESTYLANE Silk® – Perfect for filling the lips and lines around the mouth. RESTYLANE Lyft® – This one is for lifting and contouring your cheeks, which may have started to disappear or sag as you’ve aged. It also treats moderate to severe wrinkles. Perlane – Great for facial folds and wrinkles. These signs will be smoothed away with this FDA-approved dermal filler. JUVEDERM® – When looking for a wrinkle treatment that lasts longer, this is the one you want. It can last up to 1 year! Perfect for a New Year lift every year. JUVEDERM Ultra® – For less of a commitment (6-9 months), this one is ideal. You can smooth away the deepest wrinkles and folds around the mouth as well as plump up your lips. Voluma XC® – Sinking and sagging cheeks can get the lift and filling they need with Voluma XC®! RADIESSE® – Deep folds and marionette lines are gone with RADIESSE®. 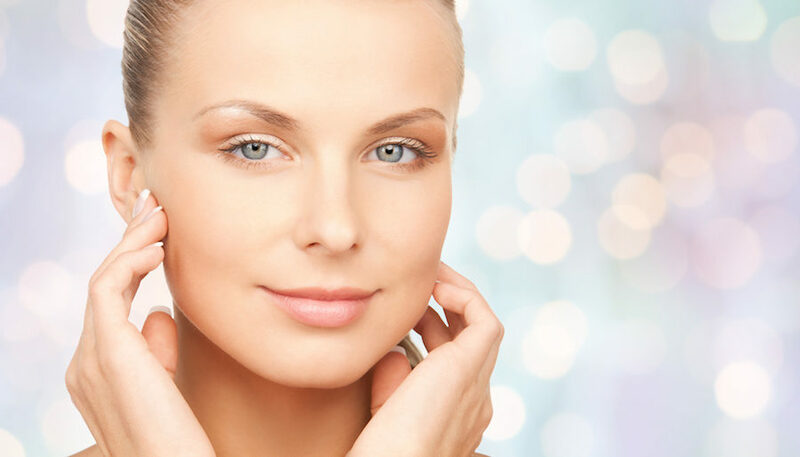 Non-Surgical Facelift – A liquid facelift is a wonderful option for the New Year. It rejuvenates your face to expose your true beauty. Many people have them done annually just so they can keep their face looking youthful. Dermapen® Liquid Facelift – With professional application, this treatment can tighten, tone, and contour your face. MesoGlow – You can have this treatment in addition to fillers. After 6 months of treatments every two weeks, you will see how much smoother and more youthful your face looks. Vampire Facelift® – A substance made from your own blood – platelet rich fibrin matrix (PRFM) – is injected into the skin. This rejuvenates the face and treats wrinkles naturally. James Christian Cosmetic is an authorized and certified provider of the Vampire Facelift®. To learn more about any of these ways to refresh your look for the New Year, contact me for a free consultation. I serve communities in Suffolk County and beyond including Islip, Manhattan, Commack, Queens, Brooklyn, Rockville Centre, Babylon Village, Huntington Bay, West Hampton, and East Setauket. Vampire Facelift: How Long Does It Last?